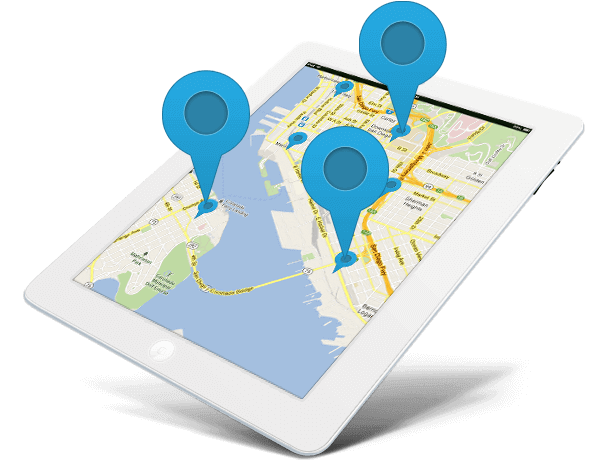 What is Geo Targeting of Website Visitors? Geo Targeting enables you to target website visitors that belong to the countries and regions you need traffic from. Babylon Traffic's Geo Targeting for Website Visitors puts you in complete control of the location of each visitor you want. Do you need USA traffic, Indian Traffic, or Traffic from any other country in the world? With Babylon Traffic, just choose the origin country of your visitors and that's all! Driving traffic from your favorite country or region has never been easier. Why Geo Target your website visitors? 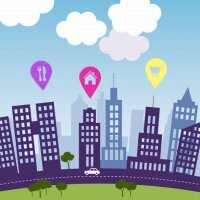 The benefits of targeting your website visitors for location are many. 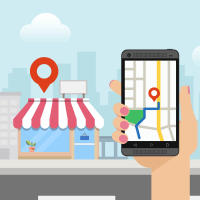 From increased visibility for local users, to an increase in local SEO ranking, Geo Targeting website visitors is an ultimate game changer. Whether you are a local business or a global brand that's targeting a specific region, the Babylon Traffic Generator can deliver unlimited traffic from any region you want. Outshine your competitors with a strong local presence. With Babylon Traffic's Geo Targeted Traffic, your website will standout in the regions you are targeting. Get on top of local search organic results. 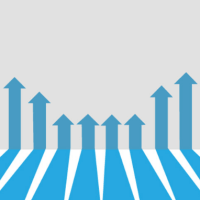 Babylon Traffic enables you to rank higher for each region you target and drive traffic from. Move your website's country ranking higher in services like Alexa. A site with a higher country ranking looks more trustworthy for that region.